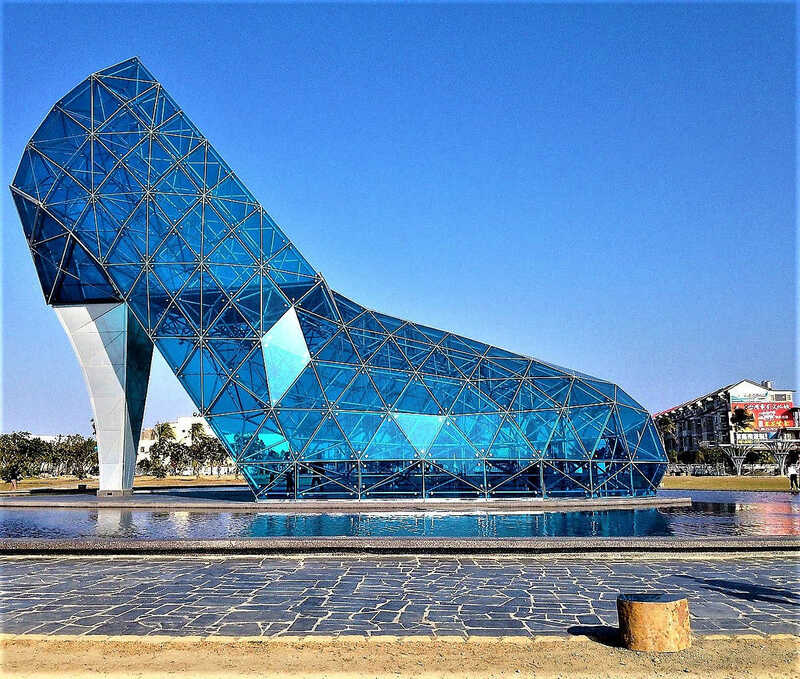 The shoe was inspired by a local story. According to officials in the 1960s, a 24-year-old girl surnamed Wang from the impoverished region suffered from Blackfoot disease. Both of her legs had to be amputated, leading to the cancellation of her wedding. She remained unmarried and spent the rest of her life at a church. The high heel is intended to honour her memory. The church will be used for weddings and pre-wedding photo shoots, not regular services. Pan Tsuei-ping, the administration’s recreation section manager, said, “In our planning, we want to make it a blissful, romantic avenue. … Every girl imagines how they will look like when they become the bride.” The building will contain “100 female-oriented features,” including “chairs for lovers, maple leaves, biscuits, and cakes,” all suited for romantic photographs.